Want to sample the Irish heritage on an escorted tour? Lynott Tours offers an eight-day package priced at just $1,990 for spring departures. 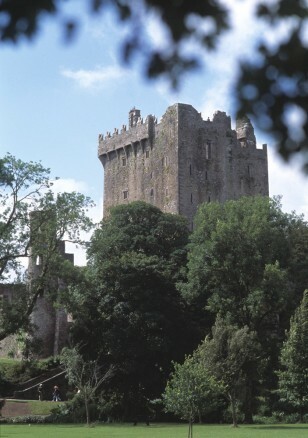 Get six nights’ accommodation, daily breakfast and dinner, all transfers, and a variety of tours and activities, including a visit to Blarney Castle.